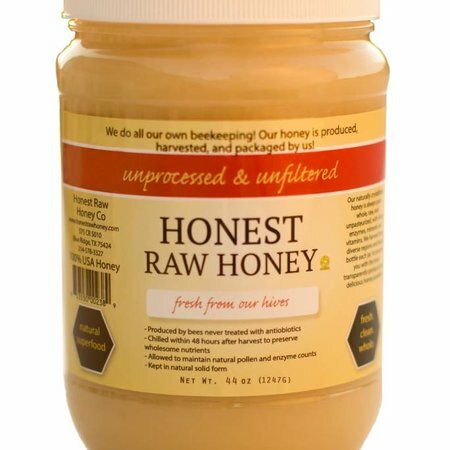 HONEST RAW HONEY MAINTAINS: Natural enzymes, pollens, amino acids, propolis, vitamins, minerals, texture, flavor, and color. 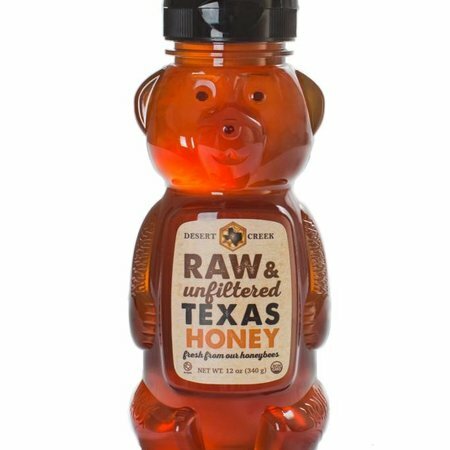 HONEST RAW HONEY DOES NOT CONTAIN: Antibiotics, chemicals, additives, herbicides, pesticides, imported honey, and everything else that shouldn't be in your food. 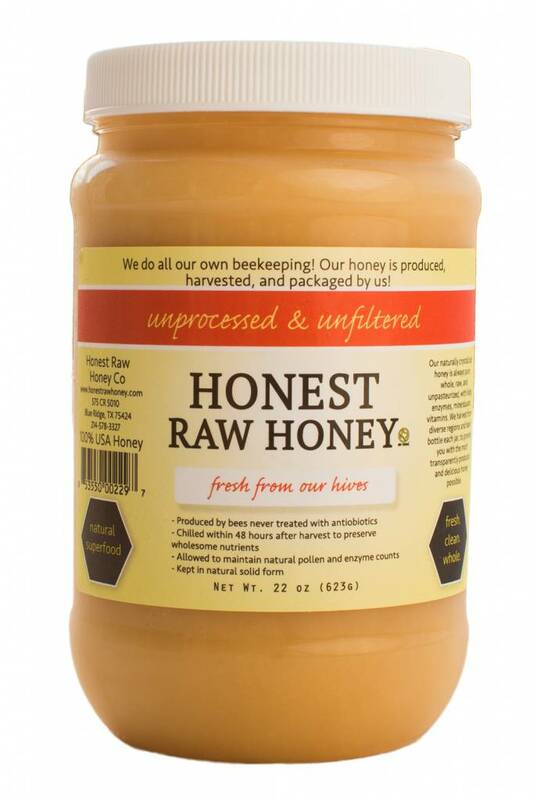 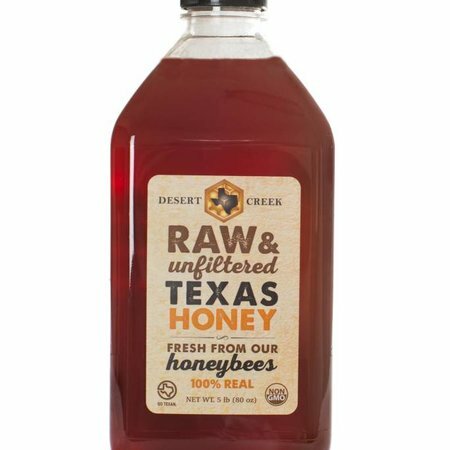 HONEST RAW HONEY IS UNALTERED: Not cooked, pasteurized, filtered, or added to. 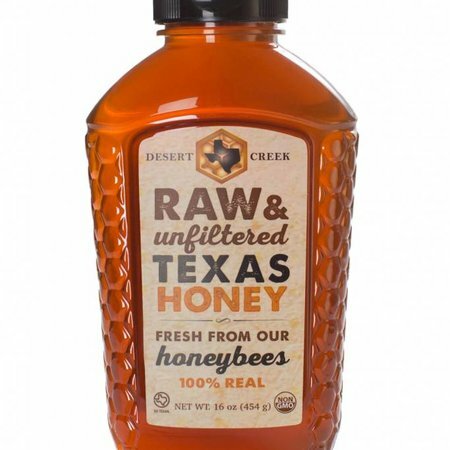 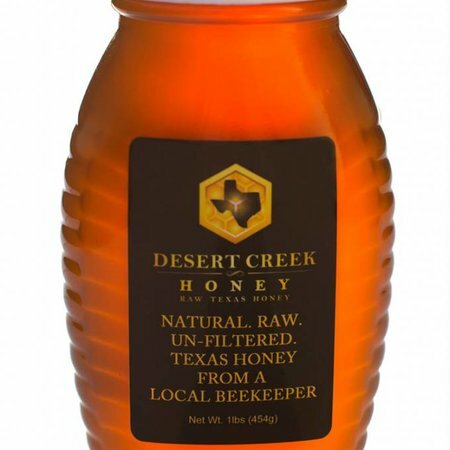 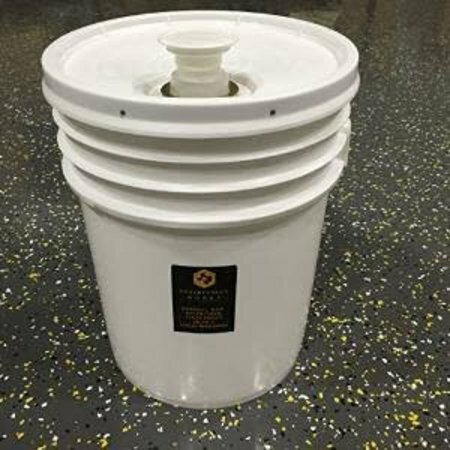 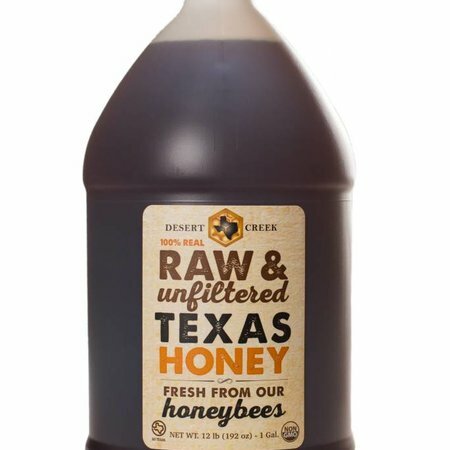 HONEST RAW HONEY IS RESPONSIBLE: Produced completely in the United States.